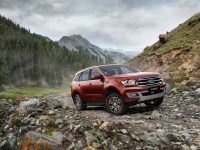 The updated MY19 Ford Everest will go on sale in September with increased equipment, new fuel-efficient powertrain choices and optional Driver Assist Technology including Autonomous Emergency Braking. Building on its 2015 launch, the MY19 Everest represents a significant evolution in safety, technology and design. 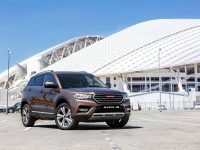 The HAVAL H6 has just been announced as the lowest cost to own mid-sized SUV according to the Australian Motoring Clubs – RACV (VIC), RACQ (QLD), RAA (SA) and RAC (WA). 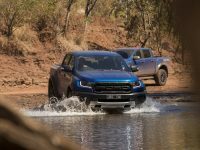 The highly anticipated Ford Ranger Raptor is set to arrive in markets across Asia Pacific following its global reveal early in 2018. With Ford Performance DNA at its core, this high-speed desert runner pushes the limits in technology, innovation and driving excitement. Whether you’re going bush or for a desert drive, Ranger Raptor will make it a ride to remember. 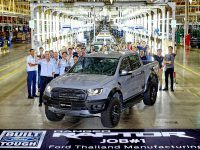 Ford Motor Company today celebrated the official start of production for the highly anticipated, first-ever Ranger Raptor performance truck at its world-class Ford Thailand Manufacturing (FTM) facility in Rayong. 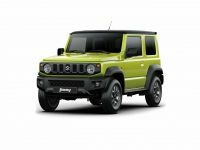 Japan have today confirmed the release of the next generation Jimny for the Australian market. 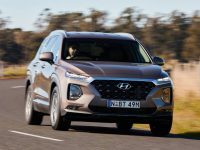 Hyundai’s new fourth-generation Santa Fe SUV flagship breaks ground for standard active safety features, interior space and functionality, and family-friendly style. 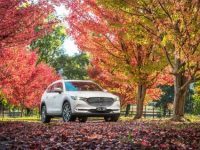 Ahead of its much anticipated launch, Mazda has revealed grades and pricing for the Brand-New Mazda CX-8 Diesel. 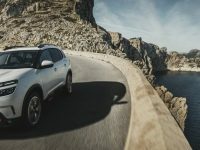 Citroen has unveiled its latest vehicle to join its growing SUV portfolio, the C5 Aircross. 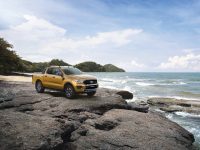 The updated MY19 Ford Ranger will go on sale in September 2018 with a raft of focused improvements that build on Ranger’s renowned off-road capability and on-road versatility. 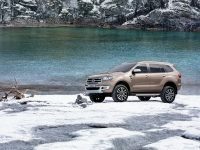 The MY19 Ford Everest brings significant upgrades and advanced technology including AEB, with an available state of the art powertrain for greater touring range and capability.